Sing Your Heart Out (Thursday mornings, Rockdale Town Hall) began as a Seniors' Week project at Rockdale Council a few years ago. 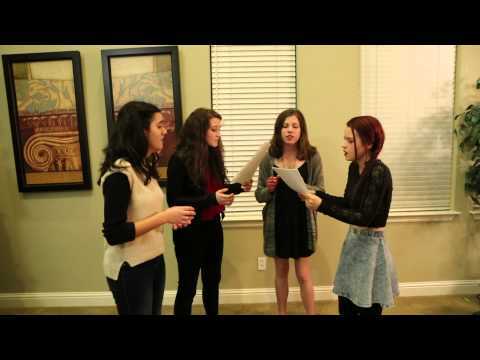 At the end of the project the singers refused to disband! The choir continues to meet and rehearse and is actively involved in the local community, performing at local events and in retirement villages. The choir is currently working on a project called The Story Quilt which combines storytelling and songs. Our musical director is Christina Mimmocchi. 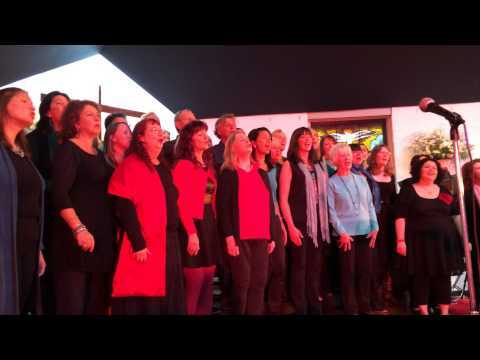 The Scales of Justice choir is the staff choir of Legal Aid NSW and meets in the Legal Aid building in Haymarket on Monday afternoons 4.15-5.15 during term time. You don't have to be on the right or the wrong side of the law to sing with us, just have a love of singing and be keen to do the occasional community gig. No auditions. Christina Mimmocchi is our musical director. This newly-formed women's singing group (as at 3/18) welcomes all women singers regardless of experience or training. Sing in uplifting two and three part harmony. Songs of life, loss and the universe ... Meets Monday mornings 11am-midday during school term at the Women's Library in Brown Street, Newtown. 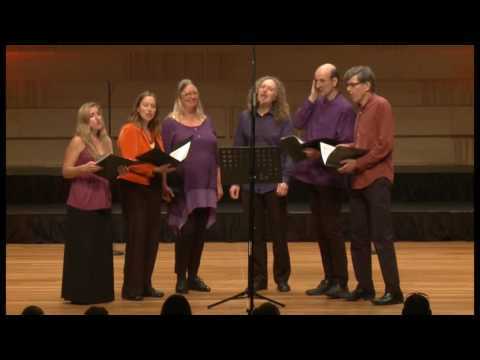 Andsome Friends is a small ensemble performing and recording Miguel Heatwole's a cappella pieces. We'd like to enlarge the ensemble to make it easier to gig more frequently. 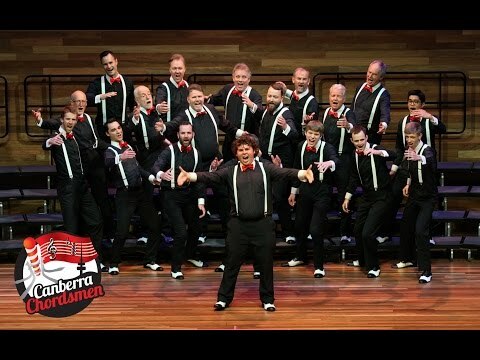 Based in Sydney, the group’s members have previously been, or currently are, involved in other musical projects: Ecopella, Monsieur Camembert, Solidarity Choir, Bel A Cappella, Touchwood, Vox Humana, Cloud Ten, and the Wayfarers. We'd be particularly pleased to hear from basses or sopranos with a reasonable standard of musical literacy. 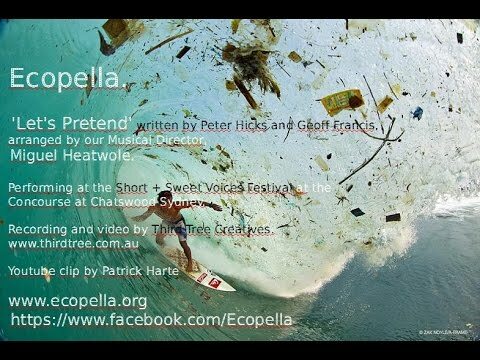 Since 1998 Ecopella has been making choral music for the environment. You might imagine us a gloomy ensemble, but our sense of fun fills each performance with positive and satirical messages. Even when the mood gets serious, the beauty and solemnity of our music is uplifting. We’ve also created something else quite lovely. A social network of thoughtful people concerned by the crisis facing our world and sharing their voices harmoniously now embraces dozens of us spread out over our six branches.